A widely-expected rate rise brought a flurry of activity to the mortgage world this month while a new survey suggests we need to stop obsessing about property. Let’s recap. It’s been two weeks since the Monetary Policy Committee decided to hike the Bank of England base rate and lenders haven’t wasted any time in reacting to the increase. According to Moneyfacts the average two-year tracker rate has increased by 0.20% since the start of the month.The lowest rate available is now 1.24% meaning borrowers have had to say goodbye to sub 1% trackers. 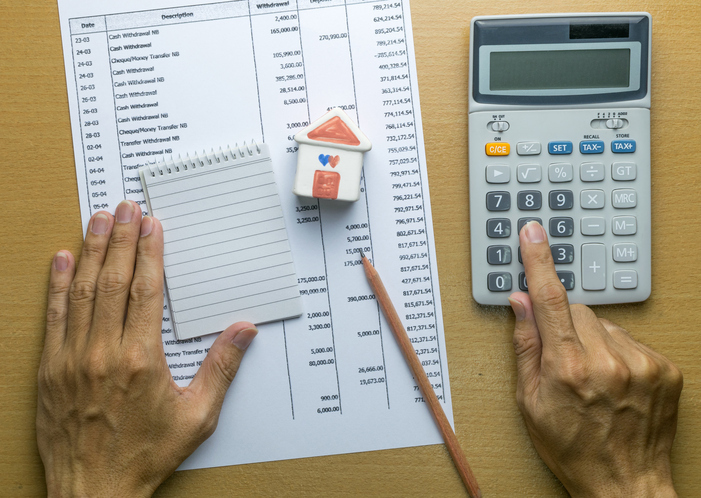 With the Autumn Budget just days away buyers are keeping their fingers crossed for a change to Stamp Duty, with industry experts also calling for a cut to the much maligned tax. According to latest research from specialist bank Aldermore over a fifth (22%) of home buyers who bought in the last three years would consider moving home if stamp duty was cut for a temporary period, even if they had not been planning to do so beforehand. Furthermore one in six (15%) homeowners who bought over four years ago said they would be incentivised to move property if Stamp Duty cuts were made. A further study by the Centre for Economics and Business Research out this week found the number of home purchases blocked by the tax has doubled over five years, with first-time buyers, home movers and downsizers all affected. Some 6,500 purchases of homes by owner occupiers worth less than £500,000, many of whom will be first-time buyers, are being blocked by stamp duty every year. Of these around half are for purchases worth less than £250,000. Phillip Hammond comes under growing pressure to cut the tax to help first-time buyers get a foot on the ladder. The ball’s in your court Mr Hammond! Wondering why you’re bank accounts aren’t looking as healthy as you’d like? It’s all down to your obsession with housing apparently. We’re all so keen on owning property that we’re neglecting our savings accounts and our pensions – according to new research carried out for the Association of British Insurers. And it’s not just ourselves who are paying the price. Apparently the country is actually poorer as a result too! The study revealed an ‘economically and statistically significant decline’ in the saving rate of households with a mortgage.